Only 300 people will own this beast of a machine, and those 300 will have the time of their lives gaming on it. While it may be difficult for… well, anybody… to purchase an Acer Predator 21X of their own, it’s definitely a machine that needs to be seen, and even after seeing it you may not be able to really believe it. If you have the opportunity, I definitely recommend checking one out, even if buying one may be almost entirely out of the question. All of this is to say: why? For all the excessive “shoot-the-moon” attitude that went into the Predator 21 X, why not go all the way and outfit it with a proper screen? It doesn’t even have to be 4K—we’d be plenty happy with a high-refresh-rate 1440p panel. But 1080p? That’s unacceptable. For we expect the best. -bo moore. For the price of the Predator 21 X, you could buy a "normal" gaming laptop and have enough left over to buy nicely built gaming desktop, too. Or a used car, or several months' worth of rent on your apartment. But that attitude misses the entire point of the Predator 21 X. It's not for you or me, or the kind of person who gets weak-kneed over a good hardware bargain on Slickdeals. The Acer Predator 21 X is the world’s most powerful gaming laptop, and while the price tag is likely to be far too much for most people, there’s still a lot to admire about this machine. As we concluded when we reviewed the comparatively, ahem, "small" 18.4-inch MSI GT83VR Titan SLI, we love the concept of huge gaming notebooks with built-in mechanical keyboards. The Acer Predator 21 X takes the best aspects of that notebook to the next level, especially size. Bigger isn’t always better, but we think the Predator 21 X is living proof it can be. Sitting down in front of the Acer’s brilliant 21-inch curved display was enough to convince us of that. With the Predator 21 X, Acer is delivering a statement of intent to consumers and its competitors: the Predator gaming lineup is here, and you need to take notice. But that’s sort of the point to the Predator. It’s not practical because it’s not meant to be practical. It’s a trophy for anyone who buys it, a status symbol of having the biggest and best thing out there. Of course it doesn’t fit on a desk or in a bag — because the Predator is meant to stand out, to make people take note. 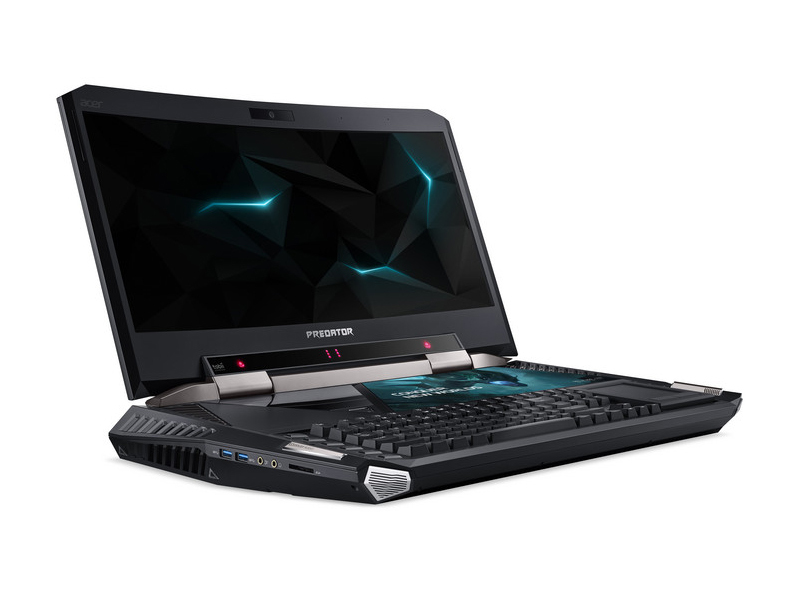 As an example of what a manufacturer can do, given an unlimited budget, the Acer Predator 21 X mostly succeeds. It's one of the fastest laptops we've tested, with the largest screen we've seen on a portable PC. It costs as much as one of the exquisite desktop gaming rigs like the Maingear Rush X99 Super Stock, though you'd have even less incentive to move that monolith once you've set it up. The Predator 21 X barely meets the definition of transportable, but it's far too bulky to bring to your friends' house every day, the price far exceeds current top picks for high-end gaming laptops, and we're still left wanting a 4K resolution screen. Because of these factors, we'd still steer well-heeled gamers toward the Editors' Choice Origin EON17-X 10 Series or the Razer Blade Pro. The limited edition Acer Predator 21 X is equal parts Insanely powerful and crazy cool -- you just need a lottery win or random inheritance to afford it. Acer set out to make the craziest, most insane notebook to show the world what their new Predator gaming line can do, and the result is the Predator 21 X. Nothing approaches it in terms of ridiculousness, though obviously the $8,999 (Php 450K) asking price isn’t that surprising. Will there be any takers here in the PH? That’s a difficult question – the Predator 21 X is certainly a technical wonder, though few people would be able to justify paying for the price of a car for a gaming notebook. 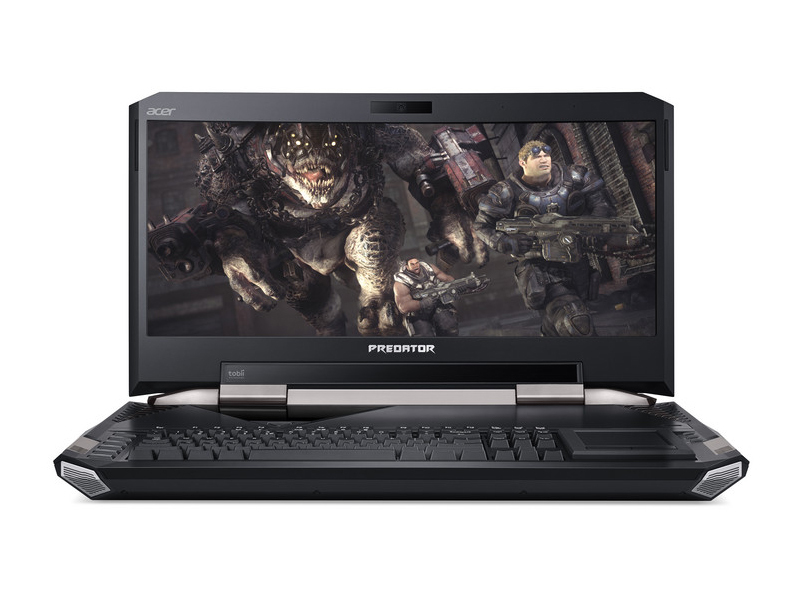 The Predator 21 X offers plenty of unique features that make it a proper prestige laptop. 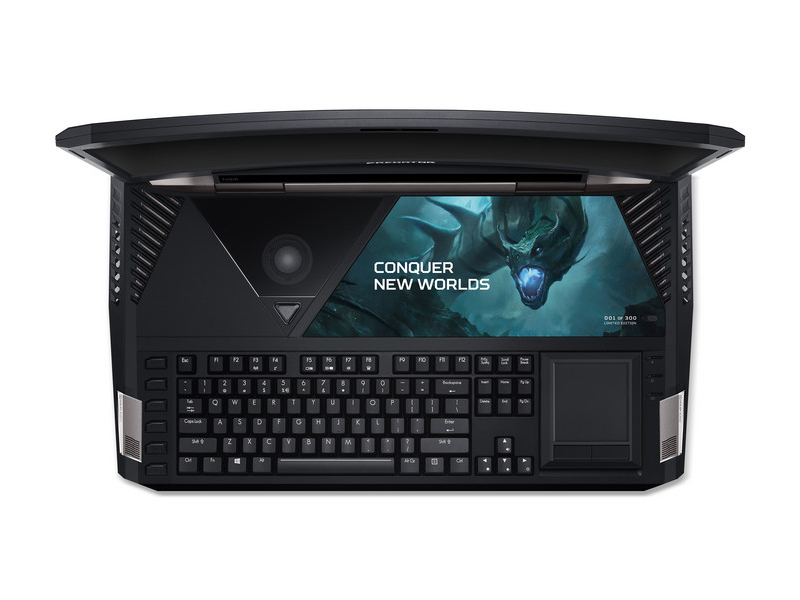 But its very high price means even the most dedicated and well-off gamer will have to think twice before buying it.With its mighty 9kg+ weight including two power adapters, this stretches the concept of desktop versus laptop to its very limit. While you won't get such ridiculous power in such a small package anywhere else, it seems more sensible (and cost-efficient) just to buy a mini desktop and cart that around instead. That doesn't make the21 X any less impressive, though. It's huge, loud and about as brash as can be, but it's hard to deny that the Predator 21 X is a little bit genius, too. However, with an eye-watering price of $8,999 (around £7,350, AU$12,500), most will have to remortgage their house to buy one. 80.91%: Esta evaluación es para ser considerada como promedio, porque la cantidad de portátiles con mejores evaluaciones es casi la misma que la cantidad con evaluaciones peores.